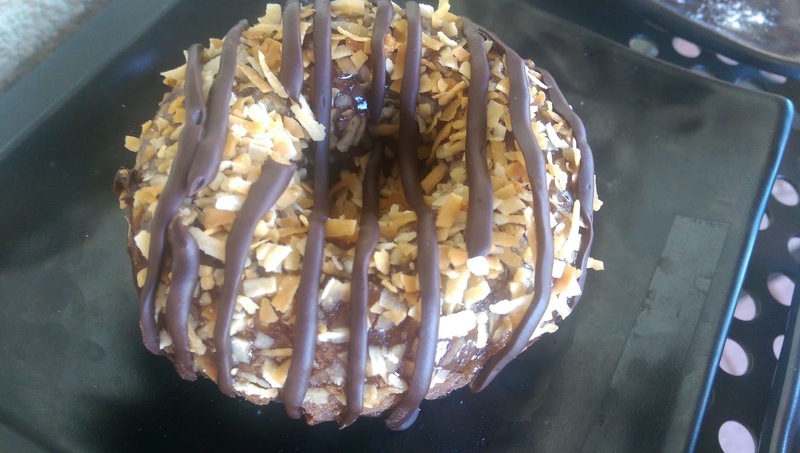 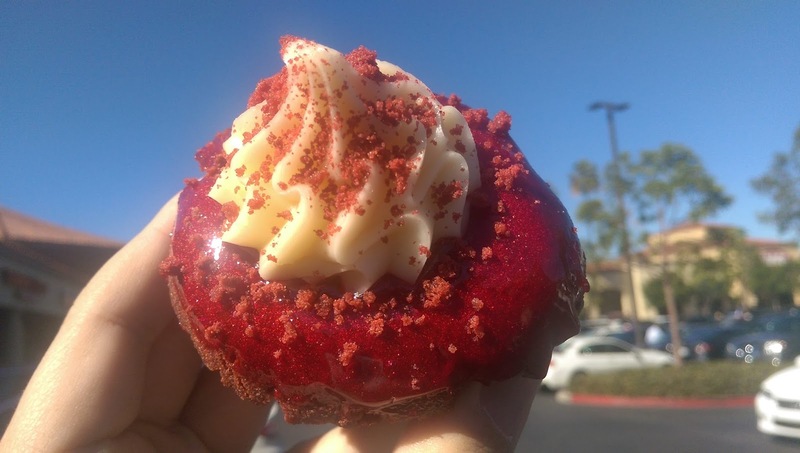 Eating Around So Cal: poqetDONUTS Irvine's Newest Gourmet Donut Shop Opens Tomorrow! 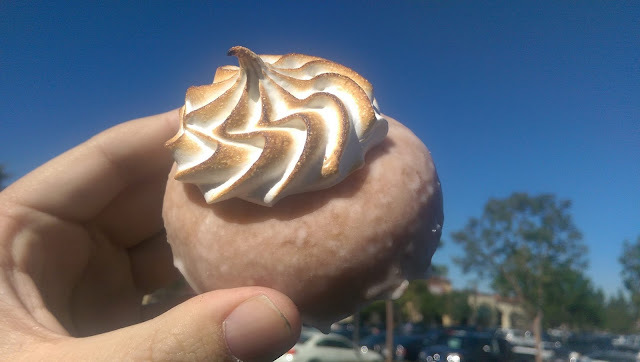 poqetDONUTS Irvine's Newest Gourmet Donut Shop Opens Tomorrow! 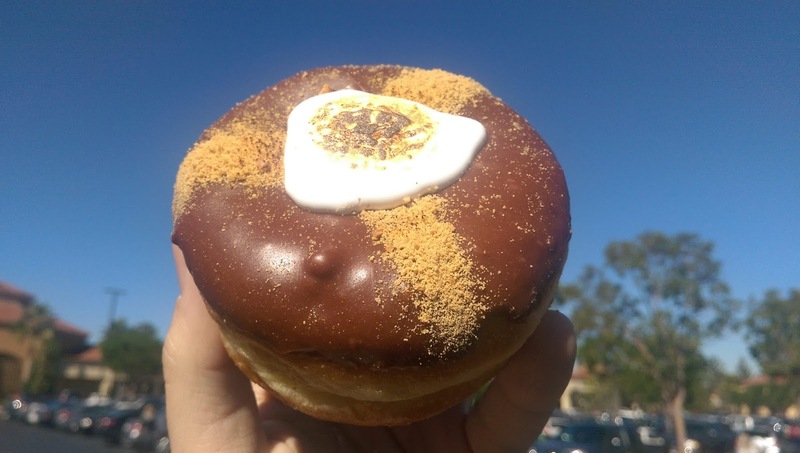 poqetDONUTS is Orange County's newest gourmet donut shop. 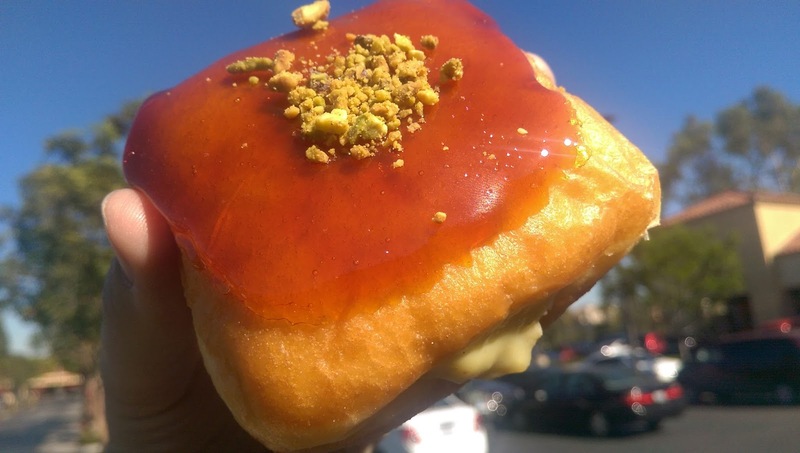 With flavors like avocado, Pumpkin Spice, and burnt pistachio you know this isn't your Grandparents donut shop. Besides the set menu poqetDONUTS features a build your own donut bar option. 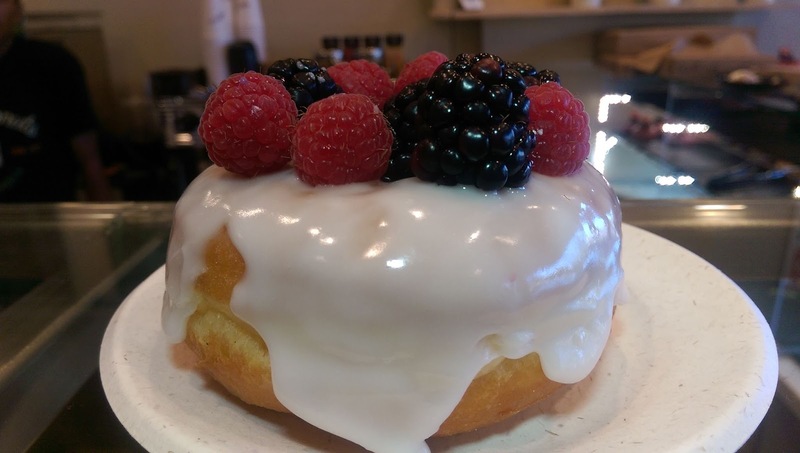 Get your donut stuffed, glazed, and topped with whatever you want. 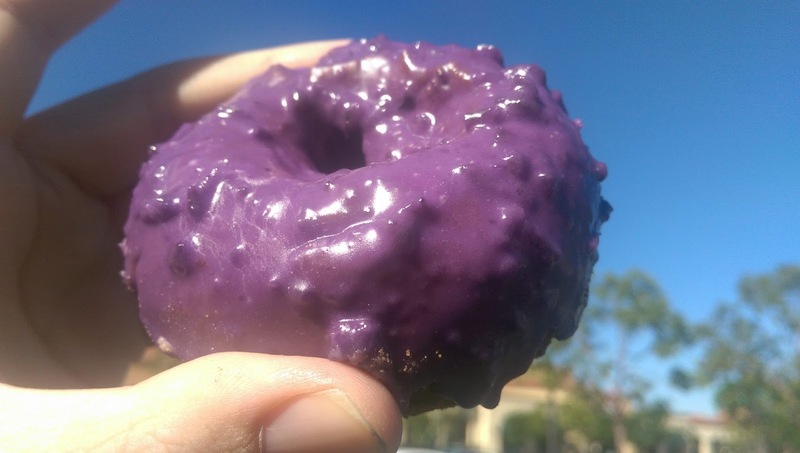 My favorite donut of the day was the cake blueberry donut. I could give some other donut shops famous for blueberry donuts a run for their money... 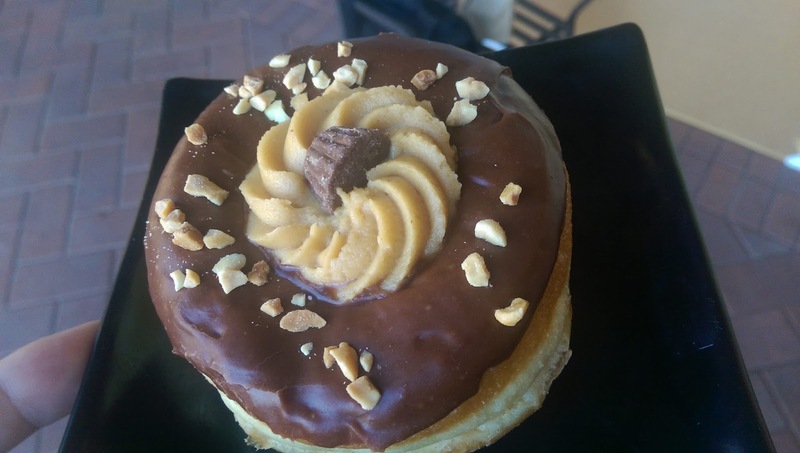 It opens Saturday, November 14, 2015 at 9 a.m. 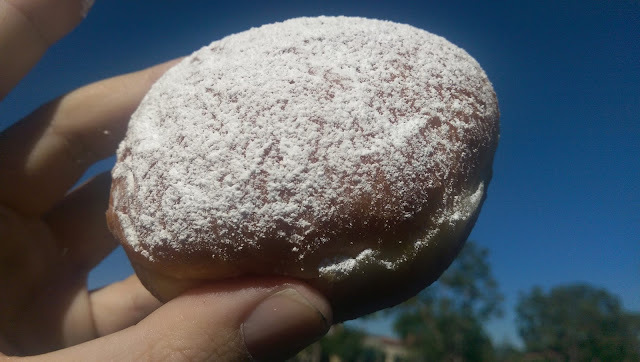 The first 100 people get a free donut!